Sanibel Island Wedding Photographers-Frank Panaro Photography- Wedding Photographers for Sanibel Island. Wedding Photographers for Sanibel Island, Florida. Then Welcome to Frank Panaro Photography and my page for Sanibel Island Wedding Photographers where you have found your creative artist who will capture the moments of your wedding day in a journalistic and lifestyle manner. Destination wedding photography in Sanibel and Captiva Islands at its finest is what we are about. 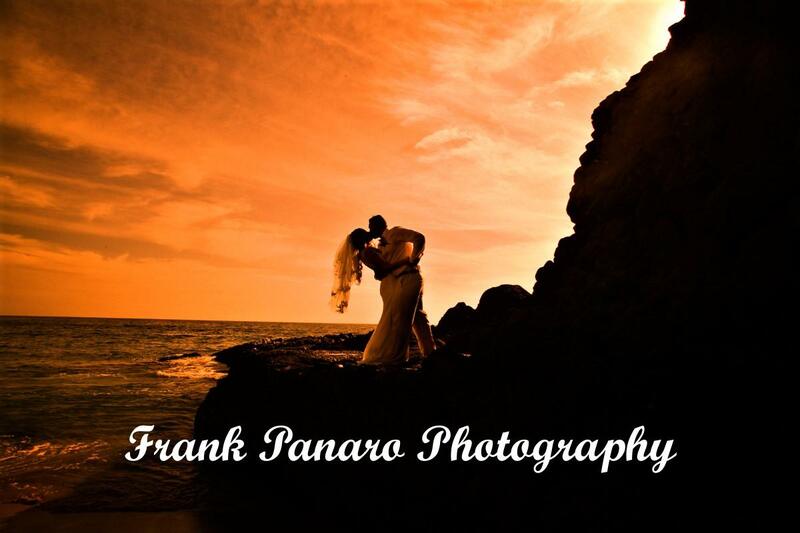 At Frank Panaro Photography, we specialize in weddings and events throughout Southwest Florida, and are based out of Cape Coral. Been shooting weddings for 20 years now. So if your looking for a photographer to meet you in Sanibel or Captiva Islands, I am that person. I offer photography for Weddings, Events, Bar Mitzvahs, and Private Parties. Also offering Instant Printing on site for wedding receptions and events in 5×7 size. Your photographer must be a creative storyteller and have the experience to document the whole story of the day, and also has to create and to capture all the natural spontaneous moments while photographing any wedding. Sanibel Island is such a beautiful location for destination weddings, as it has it all for your guests while in town, so a professional photographer is definitely needed. Take a look at his beautiful gallery. 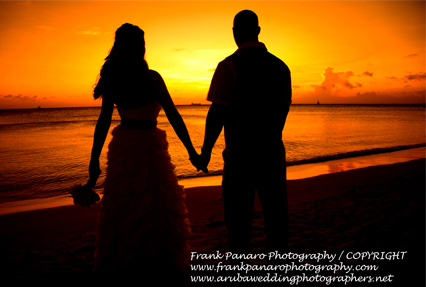 Go to Galleries, then click on Destination Weddings and view all the weddings I have photographed in Aruba, Punta Cana, Dominican Republic, Turks and Caicos, St. Kitts and Nevis, Puerto Morelos, St. Maarten, Curacao, The Bahamas, Antigua, Barbados, Mexico, Jamaica, St. Lucia, Martinique, and other Islands. 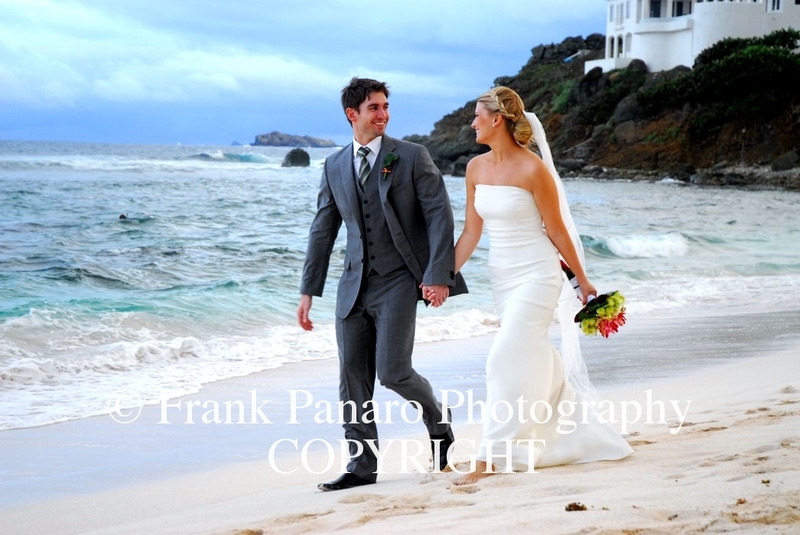 Frank offers outstanding wedding photography for Sanibel and Captiva at a fair price. Give Frank a call to discuss your wedding further at 760-289-0997. You may also fill out the Contact Form on his website, and he will get back to you very quickly. Thank you for visiting our main page and we look forward to speaking with you in regard to your wedding day on Sanibel or Captiva Islands in Southwest Florida.